How do I get a refund for a Minder purchase? 2. Search for "Your receipt from Apple" if it's not immediately visible. 4. 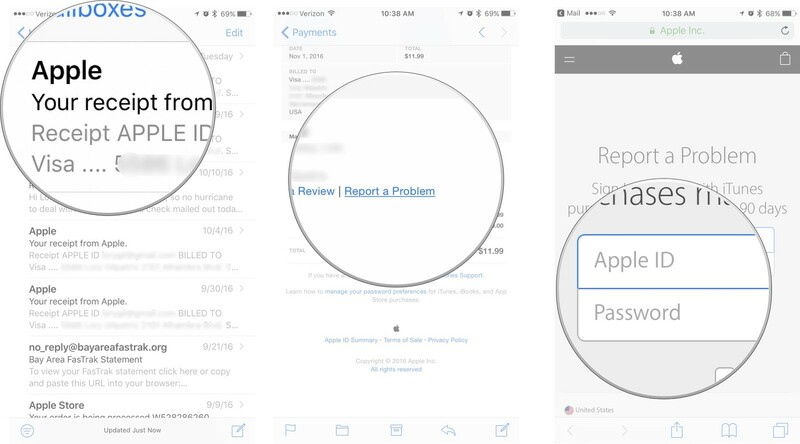 Tap Report a Problem next to the purchase you want to report. You will be redirected to Apple's problem reports page. 5. Enter your Apple ID and password when prompted. 6. Tap Choose Problem and select a problem from the menu. 7. 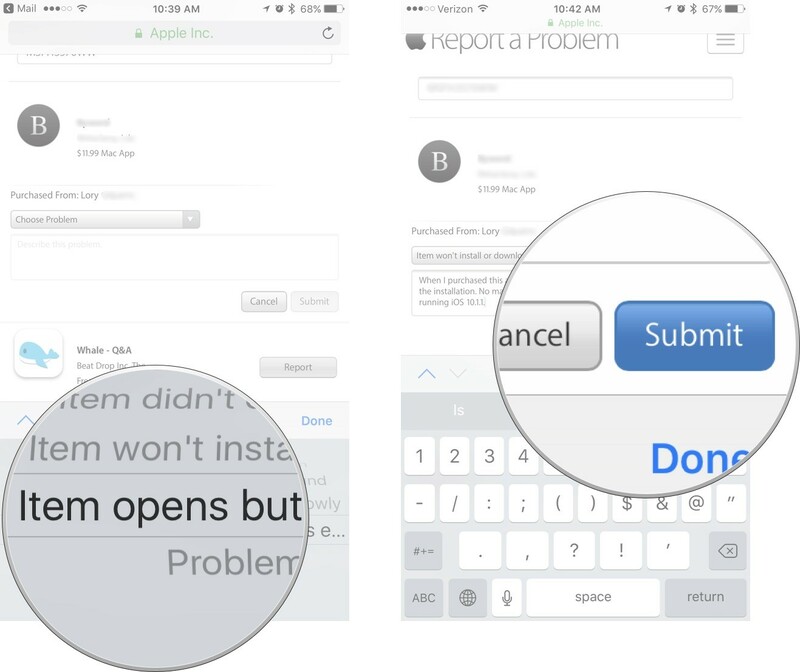 Enter details for your problem, then tap Submit. You should hear back from Apple within a few days to a week with whether your request for a refund is approved. If it’s been less than 48 hours since you were charged, you can request a refund directly from Google by following the instructions found here. If it's been more than 48 hours since you were charged, please contact us with your Google Play order number or transaction ID. You can find this number in your Google Play email receipt or by logging in to payments.google.com. Example order numbers: GPA.1234-5678-9012-34567 or 1234567890123456.1234567890123456. Note: Refund requests may only be accepted if requested within 14 days of the transaction date.